The core mandate of the Canadian Institute of Forestry is to provide national leadership in forestry, promote competency in forest professionals, and foster public awareness of Canadian and international forestry issues. 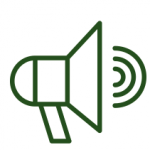 Explore the various ways we speak out about sustainable forest management and promote education and awareness of all things forestry. 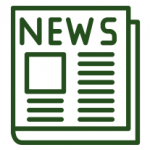 Celebrating the many successes of members, staff and the greater forest sector, the Institute often reaches out to media to announce newsworthy items! To view the most recent media releases, click here! 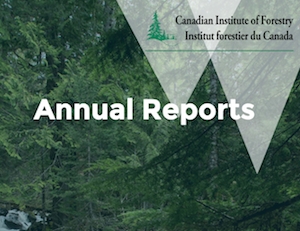 The Institute endeavours to set the record straight by speaking out, and speaking up by responding to documents, reports and campaigns, which inaccurately represent forestry and natural resource management practices in Canada. To view a list of recent advocacy and outreach documents, click here! 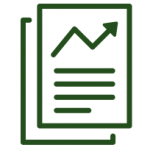 The Institute regularly provides input on the development of forest policy at the provincial and federal level. The leadership, coordination and positioning, based in sound-science, has the potential to effect positive change in the forest sector. To view a list of policy and position statements, click here! Our Annual Reports provide a comprehensive recap of the programs, events and activities that took place this past year. Click here to access current and archived versions. 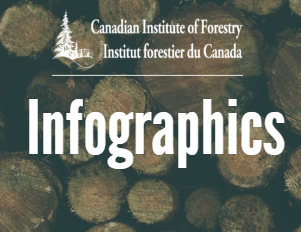 Check out our infographics on a variety of topics including wood fibre characteristics, genomics and enhanced forest inventory. 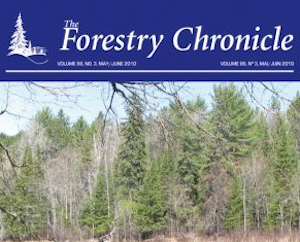 Published since 1925, the Forestry Chronicle is a professional and scientific forestry journal for members of the Institute and subscribers throughout the world. Click here to learn more. 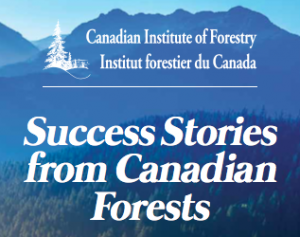 Our practitioners magazine, ‘Success Stories from Canadian Forests’, focuses on innovation and peer-to-peer collaboration! Click here to access past volumes of the publication. 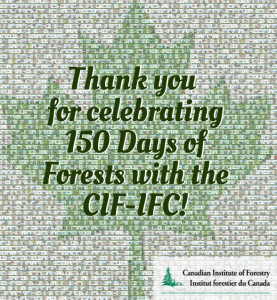 As a part of the Canada 150 celebrations in 2017, the Canadian Institute of Forestry coordinated the 150 Days of Forests Photo Campaign! With the photos of Canadians in the forest across the country and telling why they love Canada's forests or what Canada's forests mean to them, it helped show off and build a sense of pride in Canadian forests and celebrate the important role of forests in Canadian history!